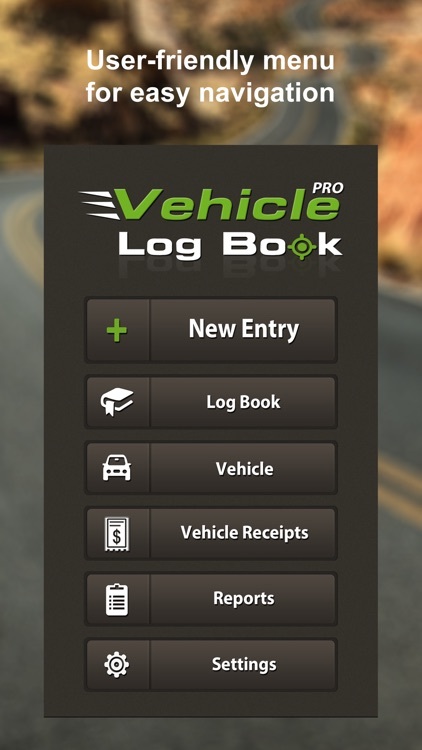 Vehicle Log Book PRO is your ultimate vehicle travel TAX companion for business or private use - recording all vehicle travel needs has never been so straight forward! 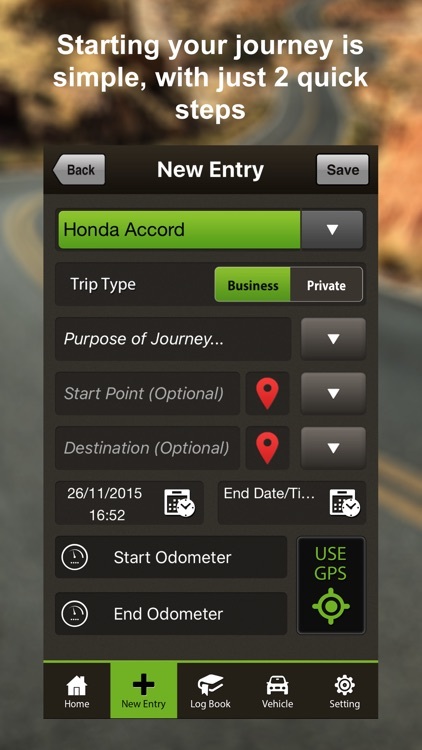 VLB offers the fastest, easiest way to record travel and receipts for your vehicle. 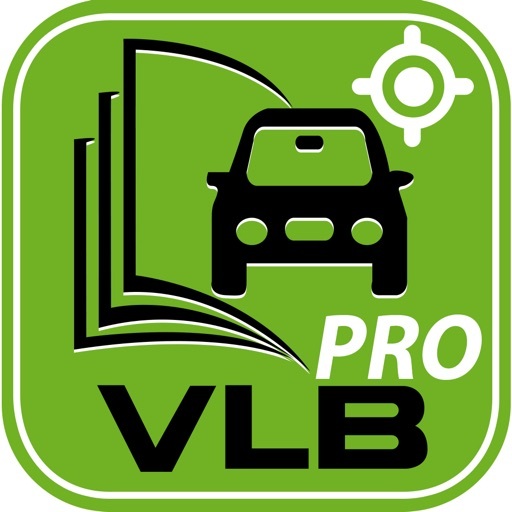 The VLB App can be used anywhere in the world with less taps and quicker trips. 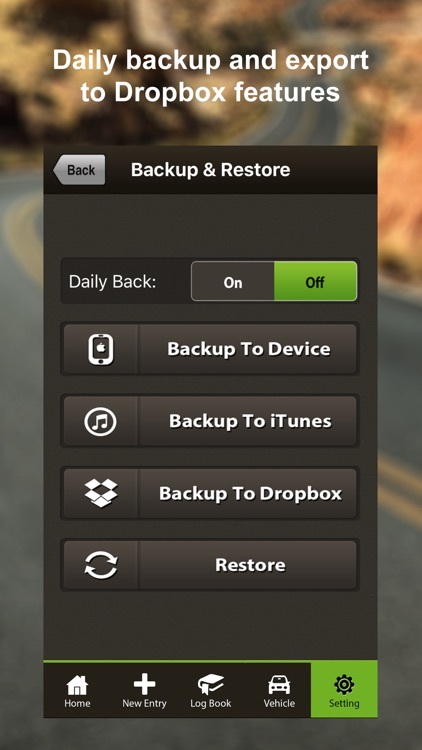 The app now comes with a new layout and more advanced features. 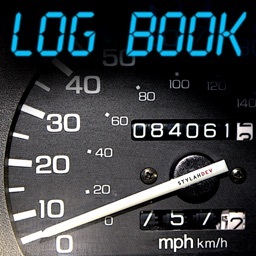 Vehicle Log Book has never been faster or easier to use, all designed to make your trip seamless. 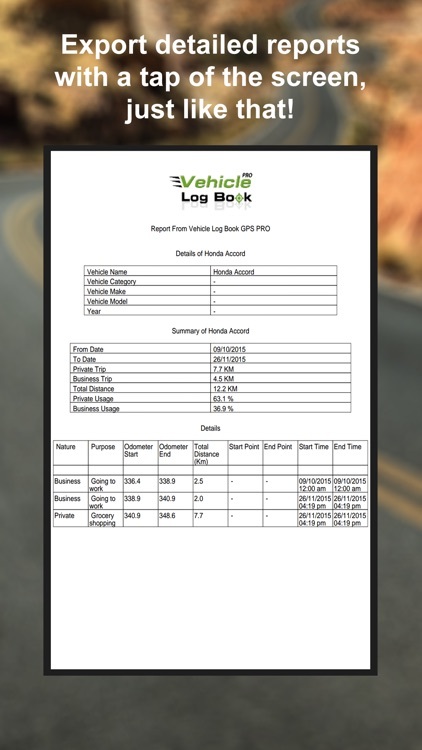 For a one off cost VLB PRO is the easiest way to use, edit logs and record receipts. 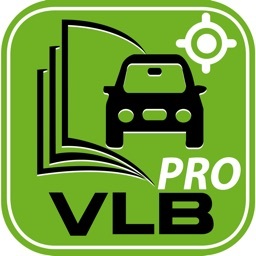 VLB Pro is free of advertisements. 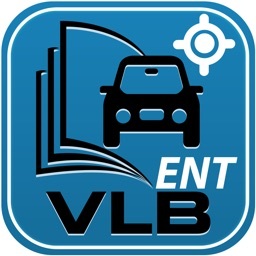 - VBL allows you to record multiple vehicle trips. tap Stop and the kms/m are recorded into that log, easy! - Now with enhanced reporting features, you are able to custom reporting to your needs. 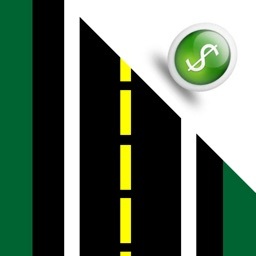 - You will be able to compile complete summaries and statistics of costs, for as many vehicles as they like. Export detailed reports with a tap of the screen, just like that! - Email your trip summary and itemised details (PDF or EXCEL format) by day, week or custom dates. 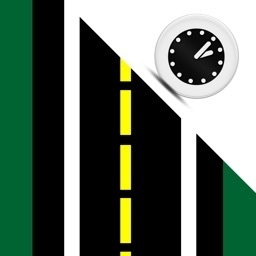 - The easy to view trip menu allows you to review previous trips, update and add missed entries. Whether you want to view the day’s trip, a summary of all trips or more detail, the options are all there. 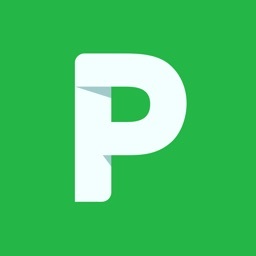 - No more loose receipts in your glove box. 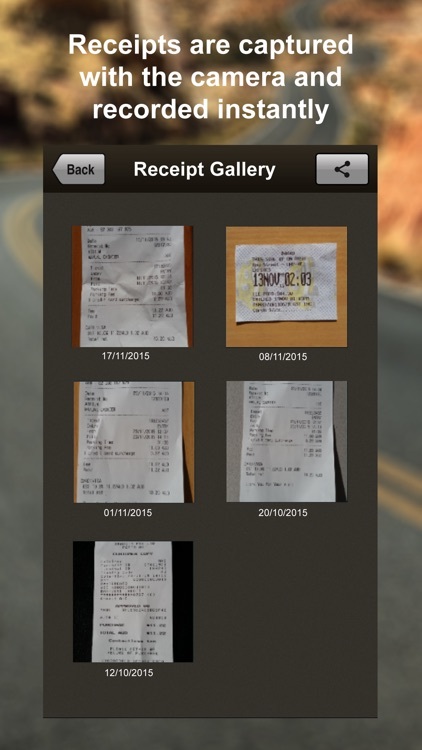 Record your fuel and other car related receipts by selecting the vehicle and take a photograph. Found a bug, have a question or want to see something we don’t have?